A taste of Scotland wherever you are! Andy is always more than happy to have personal contact, in fact he much prefers it, so please call, email or access him through our Facebook page. Looking for that special bottle? 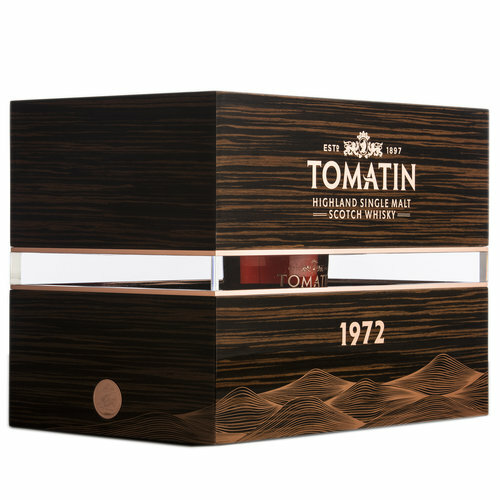 Whether you're a collector, interested in whisky as an investment or you just love to savour quality malts let us help you find the right bottle. With 20 years in the whisky industry comes a wealth of knowledge which we are always keen to share. Having followed the market trends for many years we understand, as much as anyone can, which distillaries, labels or bottlings to add to your collection. As enthusiasts we love helping customers exercise their palettes with malts they might never have thought to experiment with themselves. 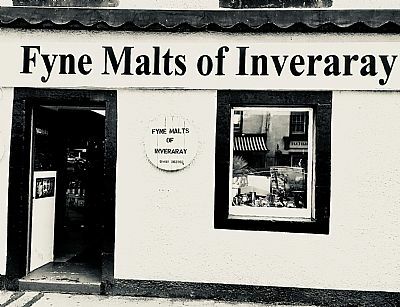 Fyne Malts of Inveraray is an old fashion shop with old fashion values of customer service. 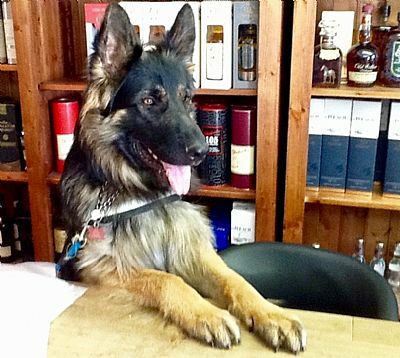 We try and provide a selection of more unusal whiskies not found on your local high street. You'll always find a warm welcome whatever the weather! 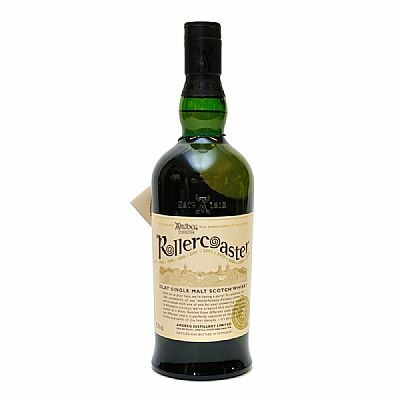 If you are searching for a particular bottle we are more than happy to try and locate it for you. We do mail order within the UK. Please ask if you wish delivery to another country as some restictions apply. Carriage will be charged by weight and destination.